Listen to previous shows on this page below. 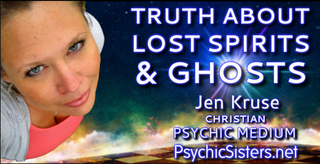 Purchase a Psychic Reading from JEN here! Also as an Empath, I help families & couples better understand & trust each other. In any relationship, you choose to either be "in love" or "in fear," each of these is a choice, one creates a beautiful relationship, the other destroys it. I can help. service for couples who want to go the distance! You are team players in your relationship, and most teams have a coach who helps improve their game by giving instructions on how they could play together better. Worry ruins relationships. Trust Issues are difficult to overcome because you don't really trust what the other is saying to you. This is why it makes sense to have a Couples Coach who is also an empath (Empath = psychic who feels what others feel). Couples that work with me begin trusting each other again. Finally, you can stop worrying and start focusing on creating what you really want for your relationship. Identified as having an expanded conscious awareness, native elders said that there are less than five people on the planet capable of this level. Basically, I see more than most people do. If you are a curious person who thinks they've seen all there is to see... allow me to show you some exciting things you missed. Reiki, pronounced 'ray key', is a Japanese word meaning Universal Life Energy. It is a natural, safe and simple healing method, which allows anyone to absorb more valuable life force energy. Sessions come with a FREE full written Reiki Report! The wonderful healing properties of Reiki know no boundaries. Reiki energies can be sent to anyone or anything anywhere across the world. With Reiki Distance Healing you can receive the benefits of Reiki without stopping what you are doing or having to go anywhere. You can be driving, working or even asleep. Reiki Distance Healing can be sent to you, to your friends or loved ones, to your pet, to a problem or challenge in your life and can help with past or future events, such as exams. Purchase a Distance Reiki Healing now - here. For those who have natural psychic abilities, there is no instruction manual. Spiritual guidance from an advanced high level psychic helps others discover & understand their gift while avoiding many of the obstacles. I've worked many years behind the scenes coaching psychics, helping them to expand their natural abilities quickly & easily. Empathic abilities don't have to feel like a burden or curse. 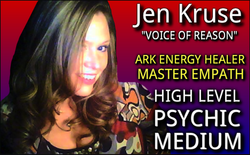 - Ask Jen about private Psychic Coaching. 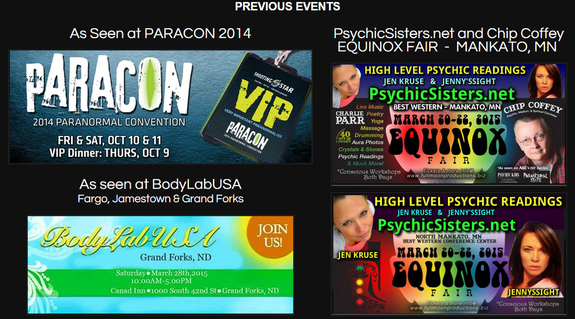 I am the psychic others call to handle the places other psychics are too afraid to go. I work with homeowners to restore peace & harmony in their home by identifying the cause(s) of their paranormal problem. 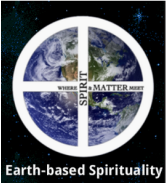 When lost spirits are not rushing to cross over, they need convincing and that's when being an empathic healer is necessary to compassionately assist lost spirits work through unresolved issues & unfinished business which had previously stopped them from crossing over to the other side into peace. 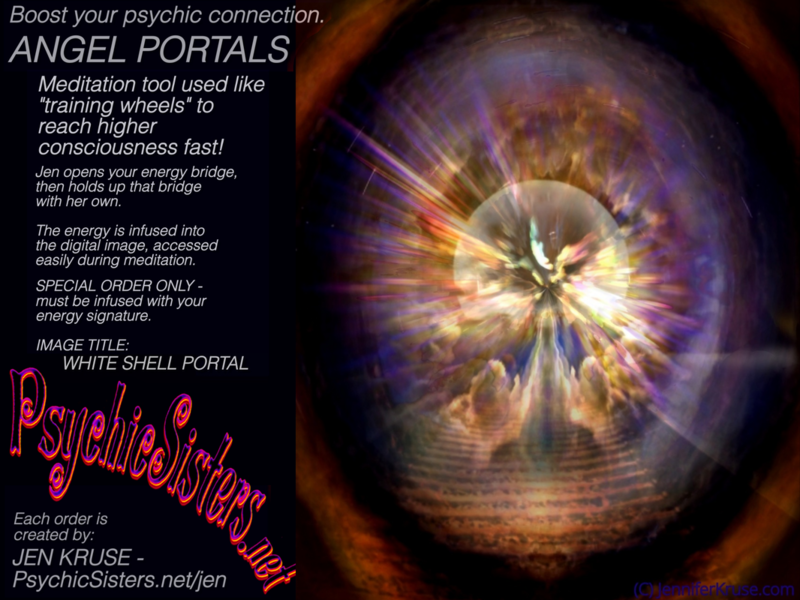 ANGEL PORTALS -Powerful meditation tool that works like "Training Wheels," boosting your psychic connection, an ability to reach Higher States of Consciousness & connect with Angels & guides fast! Try a reading with JEN KRUSE now - Click Here!